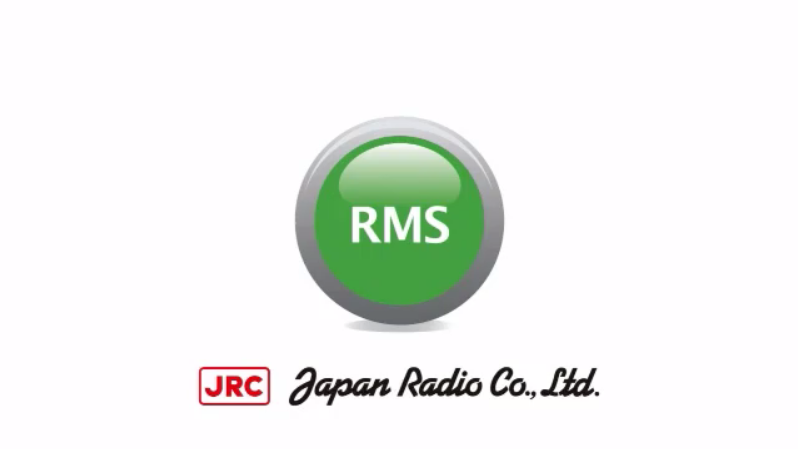 Remote Maintenance System (RMS) is a JRC's original onboard equipment performance and functionality monitoring system using JRC's JCY-1900/1800 VDR as a server and secured satellite link communication. JRC accredited staff can remotely link to the equipment onboard the vessel to inspect, analyze, resolve or determine what actions are necessary at the vessels next port in order to quickly return the equipment to a full operational status. RMS can accurately diagnose the malfunctions while the ship is at sea, which allows time for preparations at the next port for the necessary repair work, dramatically increasing the completion rate of repairs with one stop. Information including the latest equipment data and past history is stored at JRC support center. And by periodically examining that information, malfunctions can now be prevented before they occur. This information is also helpful for replenishing consumable goods and for preliminary inspections prior to safety survey.